The idea that we can build machines in microscopic sizes and have them function like construction bots producing, organizing, and rearranging objects at the molecular level is not as easy to believe when the technology is not yet existing. That concept was what Richard Feynman put forward in his talk “There’s Plenty of Room at the Bottom” in 1959. Although his was the first academic talk to deal with the tenets of nanotechnology, the idea was not new. Before Feynman he talked about it, the concept of nanotechnology has already been proposed by James Clerk Maxwell in 1867 when he proposed as a thought experiment a tiny entity known as Maxwell’s Demon that was able to handle individual molecules. Meanwhile, in 1914, Richard Adolf Zsigmondy was the first who used nanometer for characterizing particle size. He determined it as 1/1,000,000 of millimeter. From that, he developed the first system classification based on particle size in the nanometer range. The influences that brought together this concept were best codified in Moore’s Law. 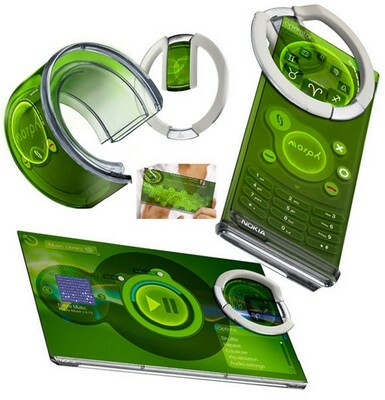 It was a prediction made by Gordon Moore of Intel in 1965 on how modern circuitry would pack more features as more devices were produced for the market. It basically ensures that the exponential growth of computing power would inversely match the size and features of the machines that would be produced. So far, the law has held strong for nearly 50 years in spite of Moore’s only 6 years of experience with microchips. Norio Taniguchi of the Tokyo Science University first defined “nanotechnology” in a 1974 paper as “the processing of, separation, consolidation, and deformation of materials by one atom or one molecule.” Nanotechnology, or the direct manipulation of individual atoms, is mostly applied in molecular manufacturing. Eric Drexler was the first to apply the concept of nanotechnology to engineering through the concept of molecular manufacturing. Drexler presented that if atoms were viewed like marbles, then moclecules would be tight collections of these marbles. When snapped together the right way, these molecules could become normal-scaled tools like motors and gears. Despite their nanoscale size, these tools could operate the same way as their large counterparts could. The moving parts of the nano machines would be formed by an army of atoms held together by the strength of their own atomic bonds. 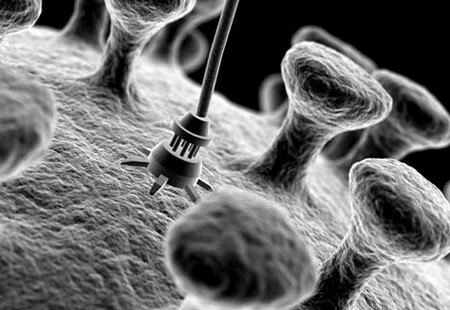 Ultimately, Drexler envisioned that these nano bots would be used as “assemblers” that could put together atoms into any desired shape. If Drexler were to be believed, nanotechnology, through the concept of molecular manufacturing, would revolutionize everything from biological science to space travel. Applying this simplistic vision of molecular manufacturing to other industries, Drexler claimed that coal can be turned into diamond and that computer chips can be created from sand. The processes would be drastically shortened, and their valuable products could be produced faster through reorganization of atoms that make up these materials. Thus, Drexler presented nanotechnology as a scientific field that solely revolved around molecular manufacturing. Hi, It is a good post, thanks.